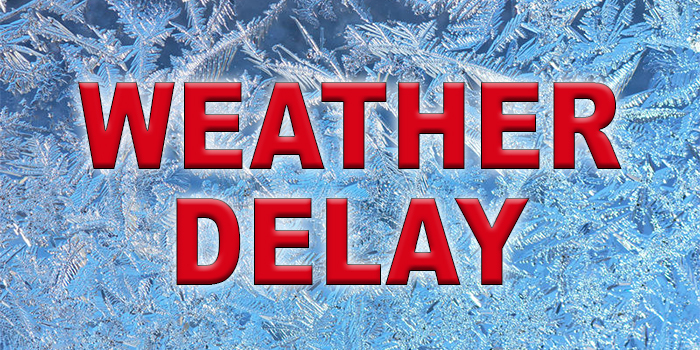 Weather postponements and cancellations for Wednesday, Jan. 23. This will be updated throughout the day as information is made available. Warsaw girls basketball v. Goshen is postponed, a make-up date of Saturday, Jan. 25, at 1 p.m. at the Tiger Den. Triton junior high girls basketball v. Oregon-Davis is postponed, a make-up date will be announced at a later date. Triton junior high boys basketball and girls junior high cheer awards has been rescheduled for Monday, Jan. 28, at 5:30 p.m. in the high school cafeteria. Wawasee freshman boys basketball v. Concord is postponed, a make-up date will be announced at a later date. Triton JV/varsity boys basketball scheduled for Thursday at Elkhart Christian Academy has been postponed due to a gym conflict. A make-up date will be announced at a later date.